Owning a home and raising a family are top priorities for some people. Settling down and finding a safe and homey suburb to live in for the next ten to twenty years is perfect for that. On the other hand, there are quite a few people who aren’t sure where they’ll be next year, let alone in a decade. This makes the idea and option of buying a home a not so feasible option. 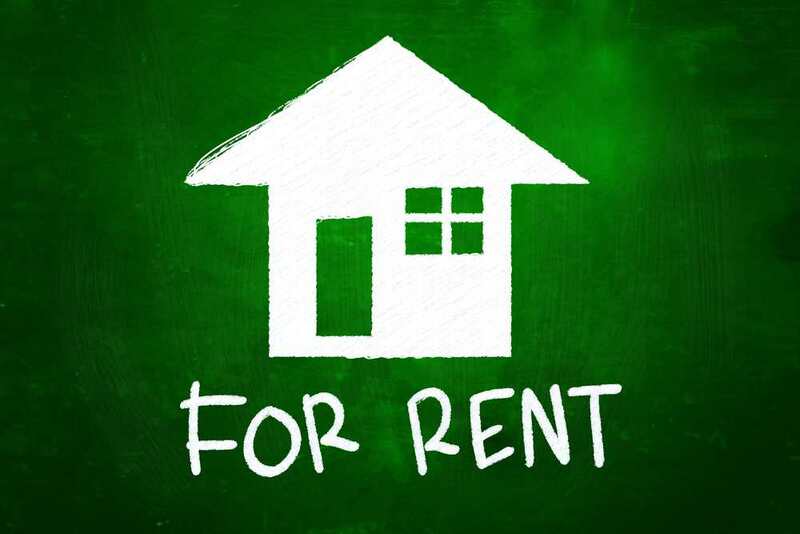 When you rent, you have the flexibility to move next month or next year without the stress of having to find renters for your home and/or maintain a property remotely. As a renter, surrounded by homeowners you’re sure to witness the hidden costs involved in owning a home. “A friend of mine recently had to have her heater replaced and consequently ate baked beans for four months afterwards.” says renter Jackie Smith. When you rent, it’s the home owners/landlords responsibility to pay for the repairs on and in the property. “It’s nice to not have to drop a couple of grand per year on things like curtains, hot water systems and replacing toilet cisterns,” says Jackie. People many times buy a house as a way to save money, they do this by putting most of their monies into a home and property where it can’t be touched, rather than a bank account where it’s always accessible for withdrawal. Instead of buying a home though, one can save just as well with paying rent and putting the extra money in a high returns investment bank account rather than buying property. Whether you rent or buy, it’s important that you do what’s right for your own circumstances and your own financial situation. If you are a homeowner looking to rent out your home or a tenant looking for a new home to rent, call Legacy Properties-PM at 720.989.1996 or contact us. We proudly serve many Denver areas including Aurora, Centennial, Highlands Ranch and Parker.